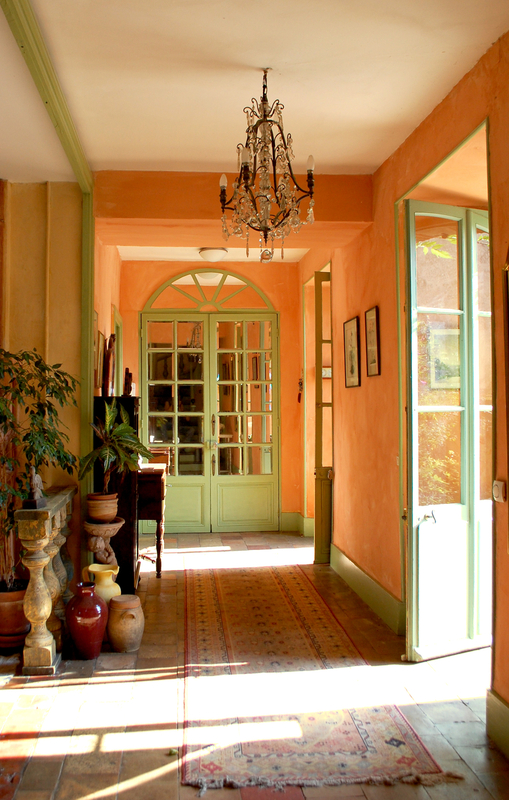 This enchanting house rests at the foot of the beautiful château of Montmirail. At the beginning of the eighteenth century the castle was owned by the Princess Conti, favorite daughter of Louis XIV. The house was built as a residence for her finance minister. In spring of 2008 the house opened to the public for the first time as a bed and breakfast. Maison Conti offers a tranquil and charming setting in one of the most picturesque areas of northern France, the Perche. Convenient to Paris, the Loire Valley, Chartres and Le Mans, Montmirail is a classified, architecturally preserved "petite cité de caractère." Four elegantly appointed rooms are available for your relaxing holiday. Breakfast is included.